1927. 316 pages. No dust jacket. Pictorial paper covered boards. 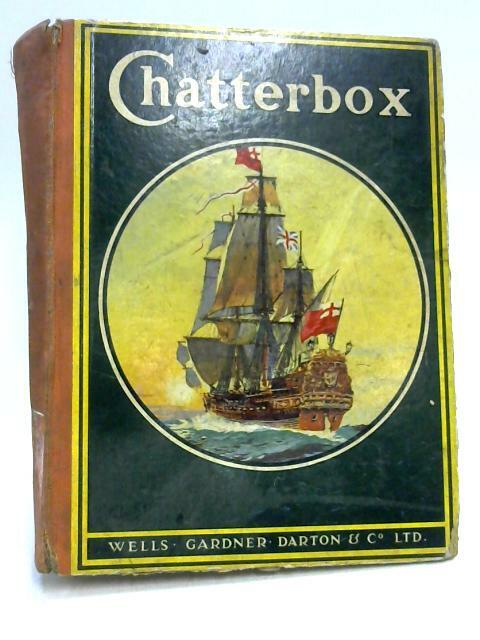 Contains black and white illustrations with colour frontispiece and plates. Tanning, foxing and thumbing throughout with a few dog-eared pages. Some tearing to page edges with contents illustration coloured in. Surface drop marking to a few pages with inscription to front endpaper. Boards have rub wear and marking with forward lean and sunning to spine. Bumping and scuffing to corners, edges and spine ends. Some surface drop marking. Wells Gardner, Darton & Co Ltd.